2015 FAI European Championship for Space Models has impressed both participants and guests. Excellent organization, breathtaking launches and heated competition came together to create an unforgettable atmosphere, which propelled rocketeers to their victories. Over the 4-day competition there were 816 launches that determined the winners. 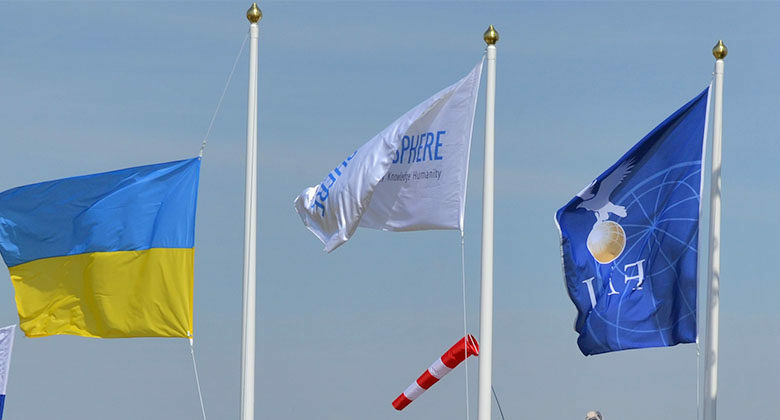 According to the results the Ukrainian team was crowned the overall winner of the 2015 FAI European Championship for Space Models. It took 14 gold, 6 silver and 7 bronze medals to earn the title. The team from Poland took second place and brought home 6 gold, 16 silver and 9 bronze medals. The third place went to the Slovakian team that took home 8 gold, 1 silver and 5 bronze medals. The full information on the championship results is available here. Online streaming made it possible to watch the high-powered launches from all over the world. For 4 days, 6,243 people from different countries followed the broadcasting and cheered for favorite teams. “I would like to express my personal thank-you from the Canadian space modellers who had the opportunity to view the Euro Champs in Lviv via the live stream feed. Team Canada looks forward to competing in Lviv next year at the World Space Modelling Championships. Once again, thank you for the fantastic support!” said Taras Tataryn, Canada spacemodelling team member. In the end, it is safe to say that the event was a huge success. It was also a great honor that Noosphere received special thanks from the FAI representatives. “This year we have seen a completely new approach in the championship’s organization. And it was the best one I have ever visited! Everything was great: the field, accommodation, entertainment. We appreciate your hospitality and look forward to seeing you next year here in Lviv at the World Championship!” said Gerhard Woebbeking, FAI Judges President.